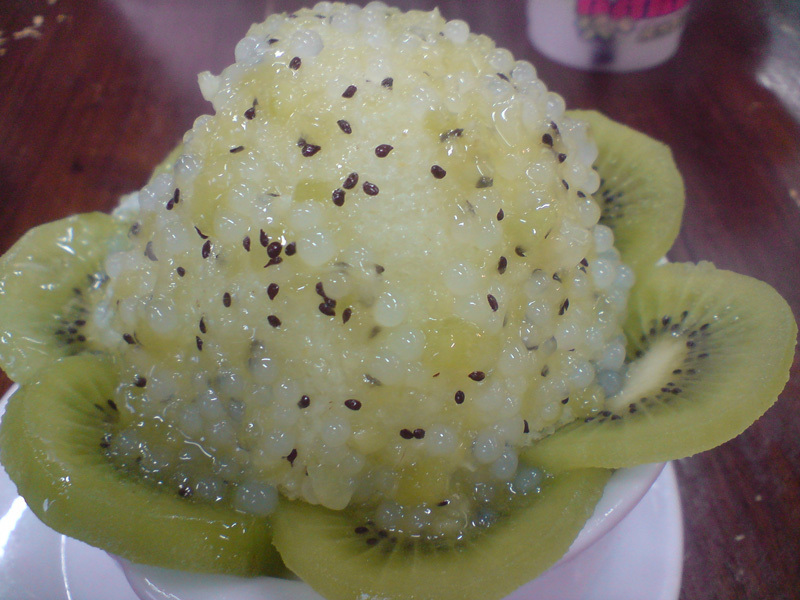 Who can resist sweet desserts like chocolates, sweets, ice cream, drinks like soft drink, bubble tea, frappuccino. 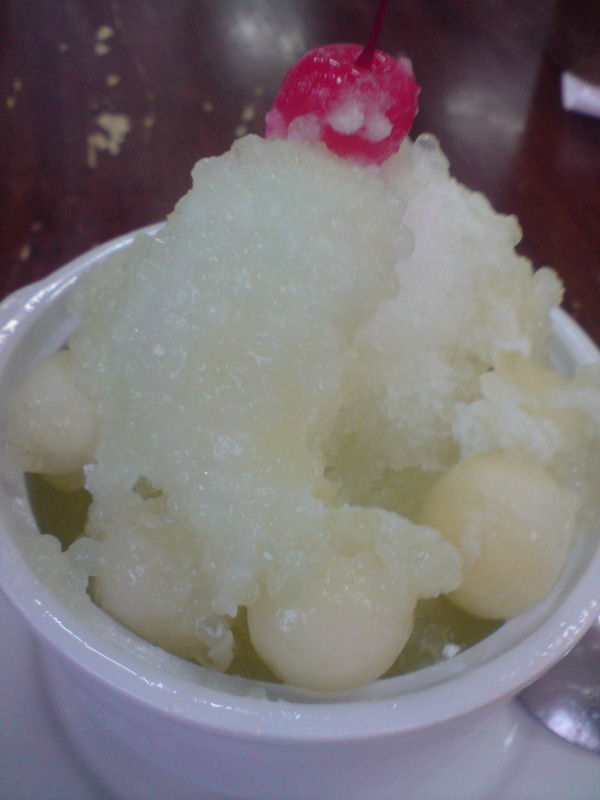 I bet you are familar with this Taiwan fuity shaved ice (Sago Loh) which was introduced by KTZ, Fruitti Stall Specialty but is there any competitor out there which can beat them? Do you know that it is reaching RM10 a bowl nowadays and some of us might be struggling financially just to continue savouring this luxurious desert. Just want to share my excitement with you all that I finally discovered that the main branch in Kepong is actually selling this at a much lower price, few bucks difference! 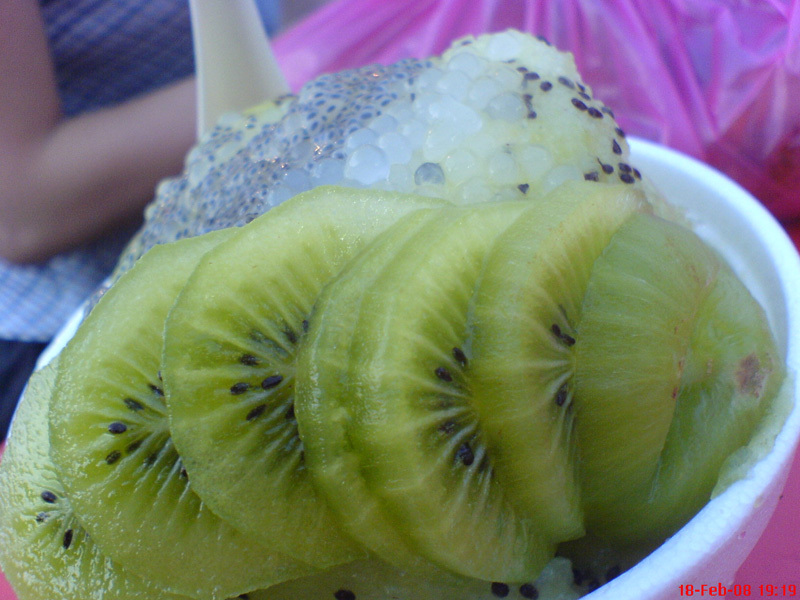 Just to name a few, the Mango / Kiwi Loh is RM5, Honey Dew Loh is RM4 (compared to RM5.50 in SS2 outlet). So for those who do not have any reason to go Kepong, they might have to opt for the one selling at pasar malam / night market, eg. at SS2 pasar malam every Mon, they sell this around RM3+ to RM5+ which I found not bad at all. L-F345a, 1st Floor, Rainforest, 1 Utama. This entry was posted on Monday, July 7th, 2008 at 9:28 pm	and is filed under Hawker Stalls, Heavenly Klang Valley Food, Local Cafe. You can follow any responses to this entry through the RSS 2.0 feed. You can leave a response, or trackback from your own site.